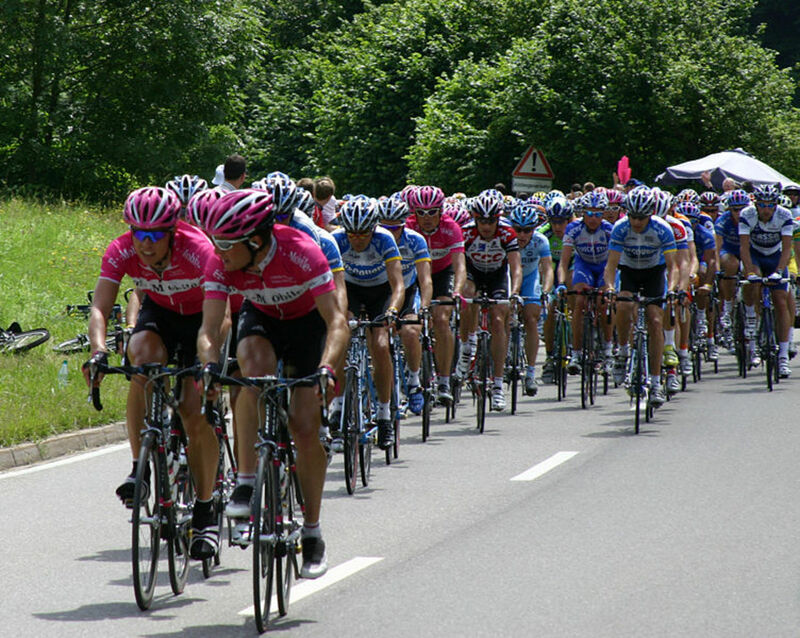 A gruelling cycling race like the Tour de France has to be riden out of a love and passion for the sport. 198 riders will start the 2014 Tour de France with various different objectives for individual and team glory. 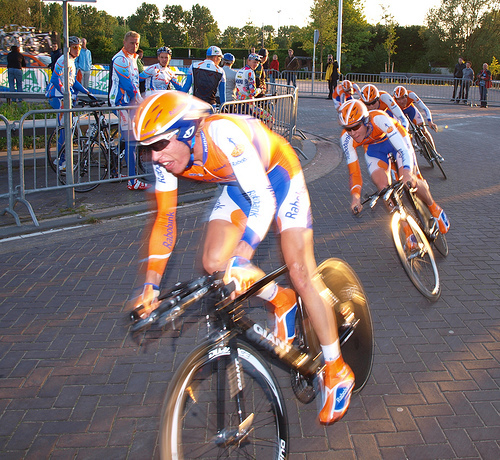 The complexity of cycling as a team sport means that a rider might not have the opportunity to be successful everyday. Especially if they're working as a domestique for a team leader who's in a position to win one of the prestigious jerseys. Some days a rider will be working for the team but on some occasions they may have the opportunity to go for personal glory. As with any huge international sporting event, the Tour de France has a large pot of prize money for it's various competitions. During a 3 week long Grand Tour like the Tour de France there will be 21 days of racing. 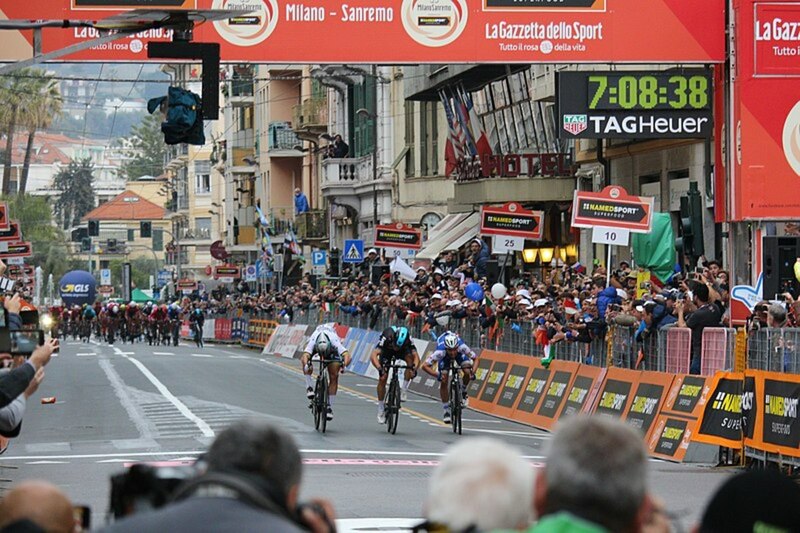 At the end of each stage there has to be a victor whether the stage ends up in a bunch finish where the strongest of sprinter can be victorious. Or atop a high mountain pass where the best climbers are in their element. The 2014 Tour De France has a total prize pot for stage wins of €475,000 which breaks down to €22,500 for each road stage and €25,000 for the team time trial. This prize money goes down on a sliding scale based on race positions to €200 for 20th spot on the day. 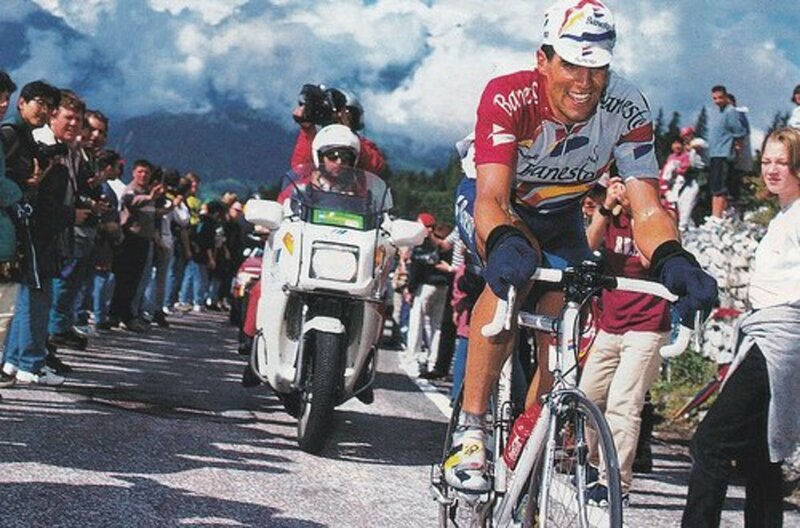 For many riders the pinnacle of their career might be just one stage win at the Tour de France. They could be a loyal domestique who has been allowed a day off from protecting their team leader or simply an opportunistic rider who gets into the right breakaway on the right day. Do riders get paid for finishing the Tour de France? If you've slaved your way through the Tour de France you get a small bonus of €400 and the knowledge that you've survived arguably the toughest, most grueling sporting event on the planet. How much does the winner of the Yellow Jersey receive in 2014? 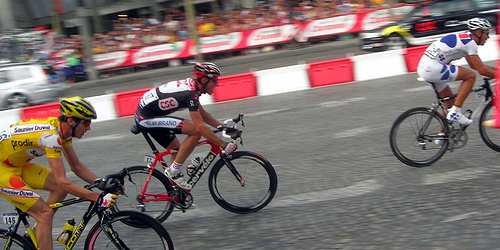 The main battle in the Tour de France is the quest to win the general classification. The Yellow Jersey as the leader of the Tour de France is one of the most recognisable sporting vests the world over. Officially the winner of the general classification in Paris will receive € 450,000 as the overall winner. However traditionally the rider never pockets this money. It is given to his team by the winning rider in lieu of the efforts and work done to achieve their status as the victor. The winner of the Tour de France will have the opportunities to make a significant sum of money more than this figure in endorsements, sponsorship and post Tour win exhibition events. The winner received €450,000 and the prize money goes down on a sliding scale down to the 19th place rider earning €1,000 for their efforts. The yellow jersey of the Tour de France is sponsored by LCL- Le Credit Lyonaise. The prestigious sprinters green jersey is a target for riders like Peter Sagan and Mark Cavendish who are specialists when a stage ends in a bunch gallop at speeds around 50 miles an hour. The overall winner of the green jersey at the Tour nets €25,000 for their efforts with riders achieving a €300 bonus for every day they spend in the green jersey and €800 for every intermediate sprint win on the roads to Paris. The Green Jersey competition is sponsored by PMU, the French national betting organisation. For the riders that thrive when the roads of France snake upwards in the Alps, Pyrenees and Massif Central, the king of the mountains classification might be a goal within their reach. The iconic red dots on a white background is instantly recognisable in the bunch. Points for this classification are awarded atop some of the iconic climbs of France and at finishes at the top of hills and mountains. The overall winner of the mountains classification earns a prize of €25,000 with prizes on a sliding scale down to 8th position in the rankings. Riders can also earn up to €800 euros per classified climb for being the first rider over the top. The Polka Dot Jersey is sponsored by the Carrefour supermarket chain. The White Jersey is awarded to the best placed rider under 26 years of age based on their general classification ranking. The prize for winning the White Jersey for young riders is €20,000 euros. The combativity award is a subjective award that is presented to the rider deemed to be the most aggressive who has animated a particular day of racing. The jury for the award is made up of a number of specialists and former racers. An award of €20,000 euros is presented to the most aggressive rider in the whole race with daily prizes of around €500 to the most combative rider on each day. 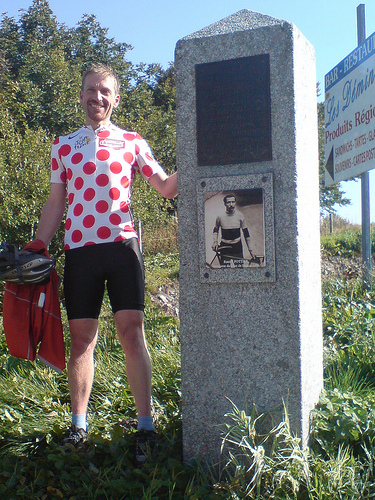 The combativity award is sponsored by Antargaz and is showcased by riders sporting a red number instead of the standard white the following day to showcase their previous riding. 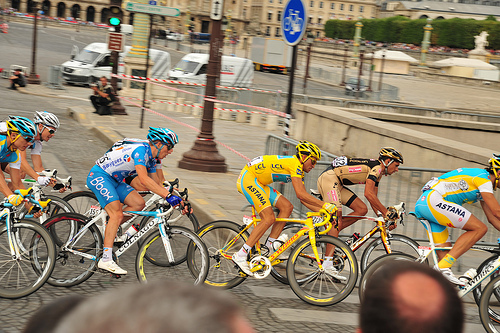 Another classification which is looked upon strongly by many teams in the Tour de France is the Team Classification. The positions are calculated using the best three riders' times from each stage with the exception of the team time-trial event. The winning team earns themselves €50,000 with decreasing scales to lower placed teams. The team prize is sponsored by RAGT Semences this year. What is the average amount won from Winning the Tour after paying out all money to the Indervidual Members of the Team etc etc etc. Cyclist really need to train hard. Plus, they need the right team and equipment to do this amazing feat. Very interesting! I had no idea there were so many different jersey colors - I only knew about the yellow one! Though it figures they would be sponsored. That's Jay- Dave Brailsford (sir) is a great man with a fantastic attention to detail that has helped deliver British champions- it's such a shame our other sports like athletics don't pay more attention to the British cycling success model as they'd learn how to be world beaters. Thanks Barry, yes they should deserve more but for a life that allows you to travel, see places you'd never imagine going to and allow you so much time in some of the worlds most beautiful countryside- would you make that sacrifice? Thanks Angela. Many sports are overpaid in this economy and I imagine fewer get as much bad press than cycling but I do not agree to it being a charity event at all- it's a sport not a good cause. @tom- there are riders unions in place and they have set minimum earnings for riders but these are paltry even compared to many many sports. I believe the lower and middle ranking riders should get more for what they do but it's not a rich sport- riders like mark cavendish will be on or close to 6 figure sums but their teammates could take home a fraction of that money. The downside in some ways is that spectators at the Tour de France don't pay to be there- which is part of the romance of the sport. I always thought they should be making a lot more than that. Golfers receive like 1 million dollars for each win and they don't do anywhere near the amount of work those riders do. It should just be a charity event with prestige. Relative to earnings by top professional athletes here in the U.S., who negotiate contracts worth millions per year, not including endorsements, it seems unimaginable these cyclist would put their bodies through such intense punishment for such little compensation. Again, I realize they receive endorsement support, but the Tour de France is the world's largest, most recognized, and beloved bicycle race in history. You'd think financial rewards would be more significant, given the power, influence, and money backing this race. And yes, I appreciate these competitors love to race. However, similar to professional boxers who spend many years training, fighting, and healing from injuries, they often earn little in return for sacrifices made while the promoters, sponsors, and others rake in the profits. Perhaps these cyclists should unionize, no? 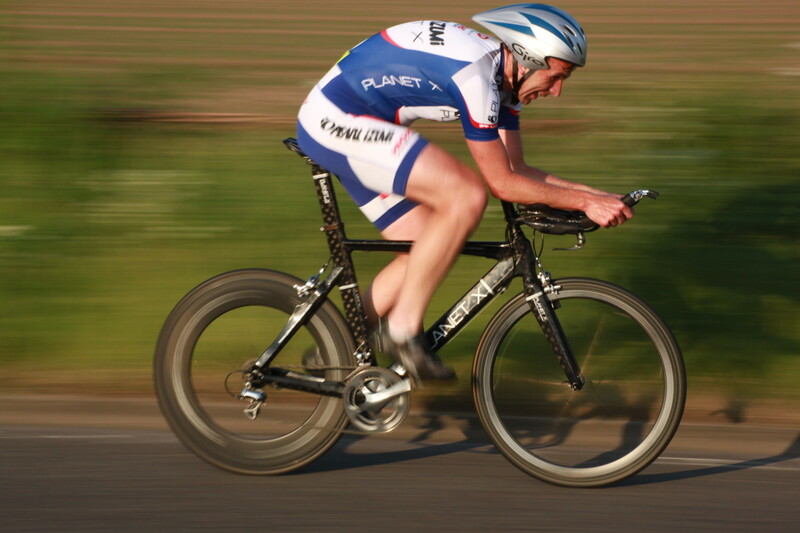 Very informative, many do not realize that in cycling it's not just for the money. 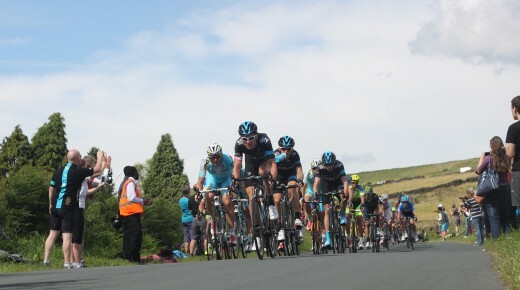 Congrats on yet another Hub of the Day and to Chris and Team Sky! Interesting article, I had no idea that there were direct financial rewards in the tour. Just one thing you have spelled combativity wrong in the title for that award. 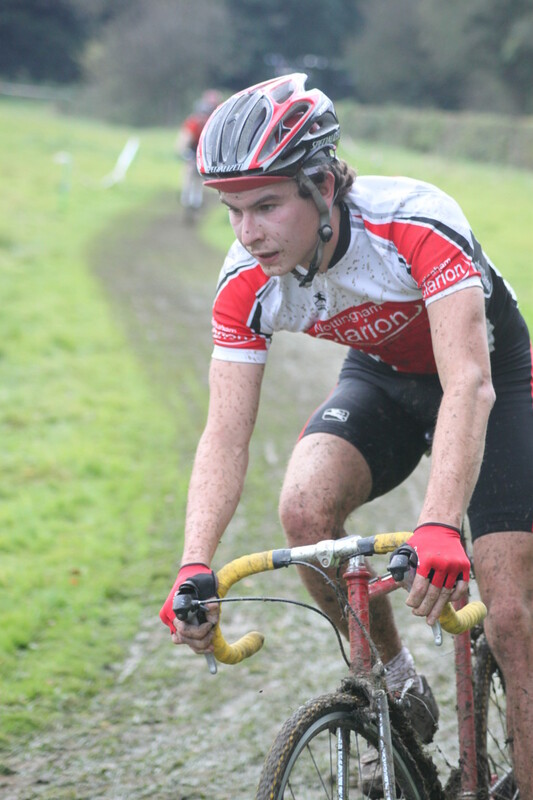 I've always admired cyclist, whether they do it for fun or for the money. I know it takes hard work, discipline and determination. I can't even ride a bike, don't know how, even though I've tried several times. So, "kudos" to those who participates in this sport, especially the Tour de France (Tour of Franc). And 'congrats' to you on your HOTD award. Thanks jpcmc. The physical demands are like no other sport. Which other events can you imagine doing for 5-6 hours per day over 3 weeks- nothing comes close to those demands. It's big money for these cyclist. It's a huge event and only the toughest cyclist can survive. I have a lot respect to all those who participate in this event. More than the physical demands, the psychological stress is likewise heavy to carry.